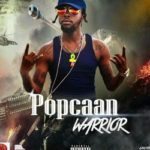 Andre Jay Sutherland, better known by his stage name Popcaan, is a Jamaican dance hall recording artist currently signed to Mixpak Records. 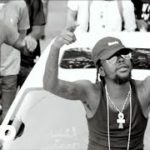 The dance hall act, dishes out the video to his hit, “Never Sober”. 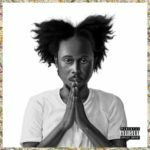 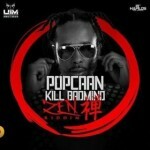 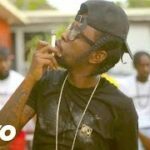 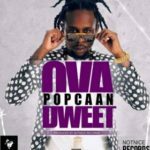 “VIDEO: Popcaan – “Never Sober””, 5 out of 5 based on 1 ratings.